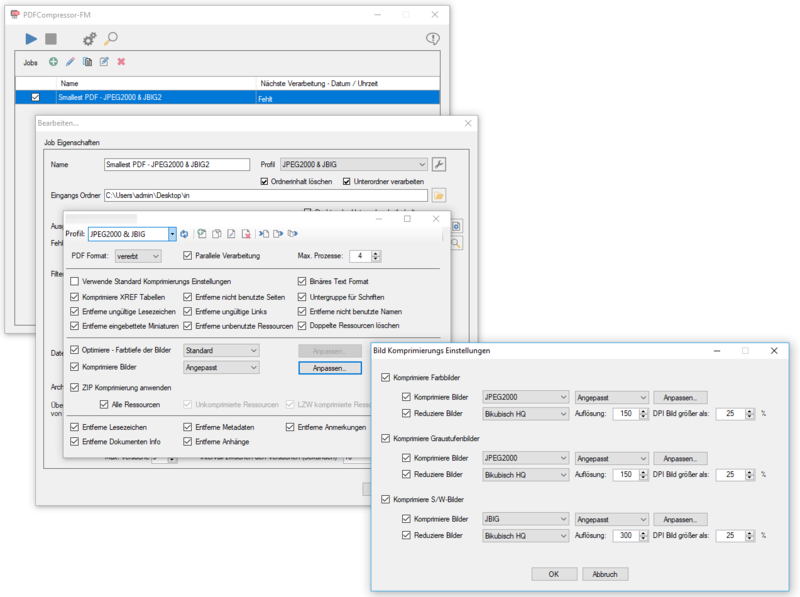 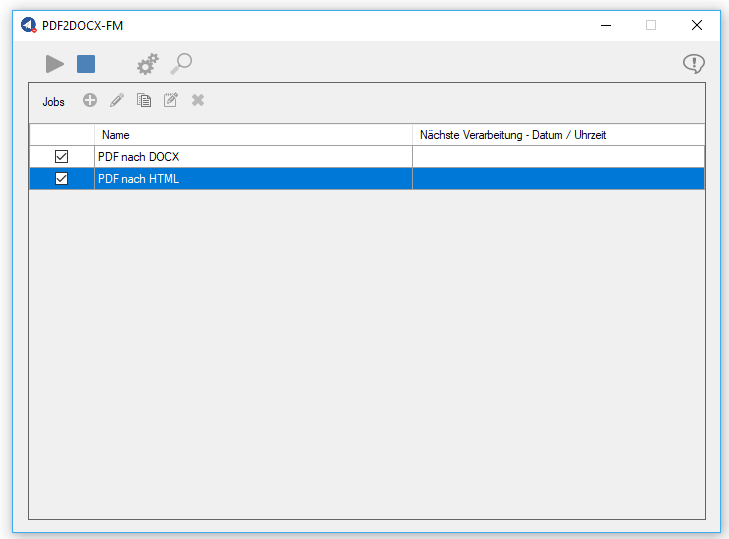 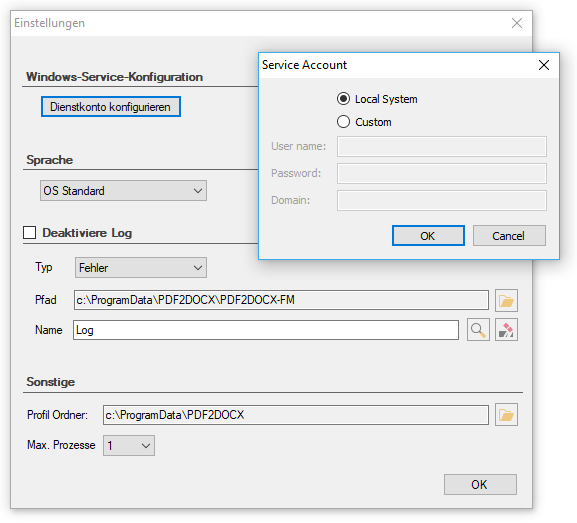 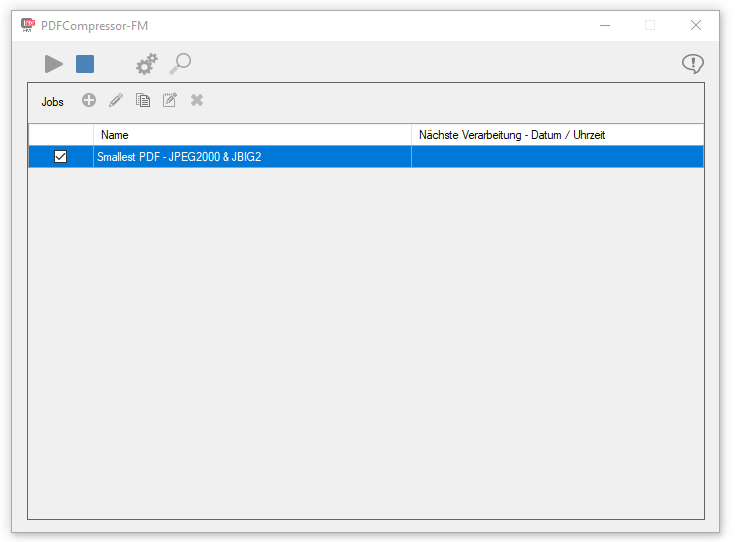 PDFPrint is a .NET / C # component including a sample application to print PDFs either directly or via the PDF2Printer print server to locally connected or network printers. 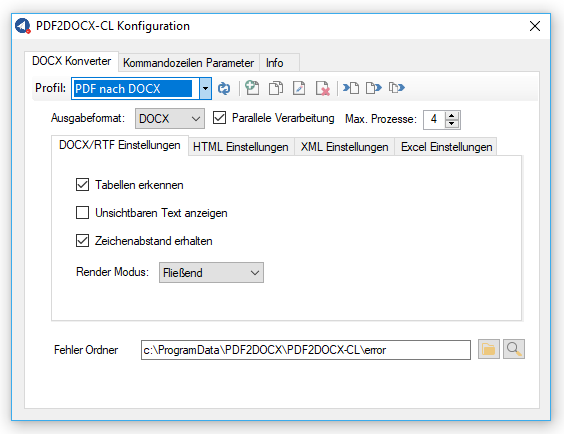 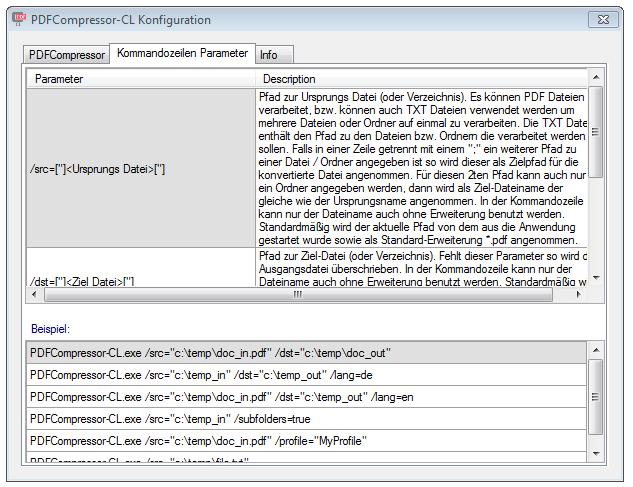 Features PDFPrint:.NET / C # component incl. 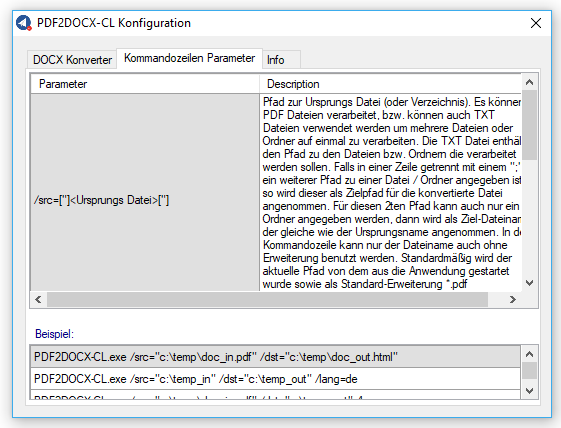 Example application. 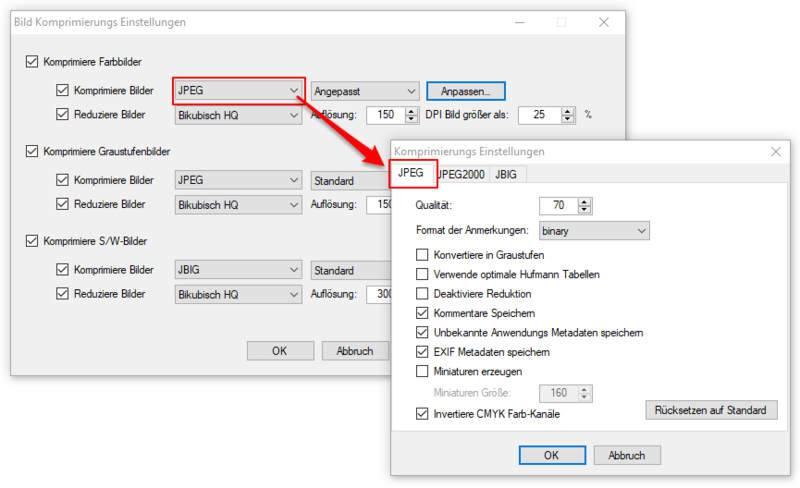 Scale expression – in% – when output as image file. 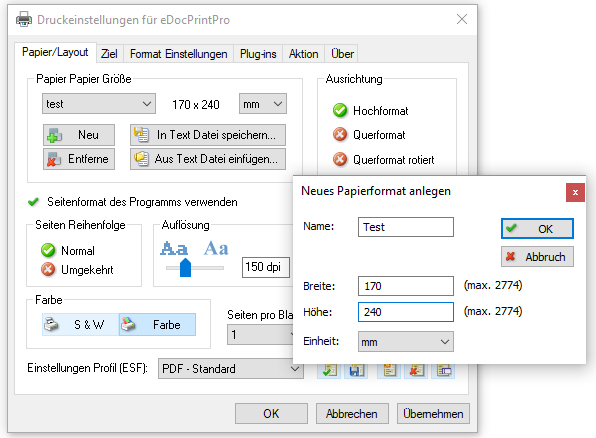 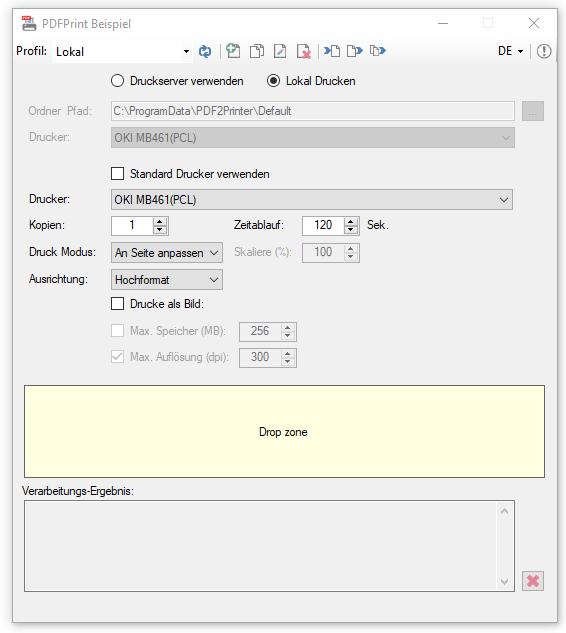 The PDF2Printer version 2.0.5 has implemented a new, much faster and more efficient PDF printing method. 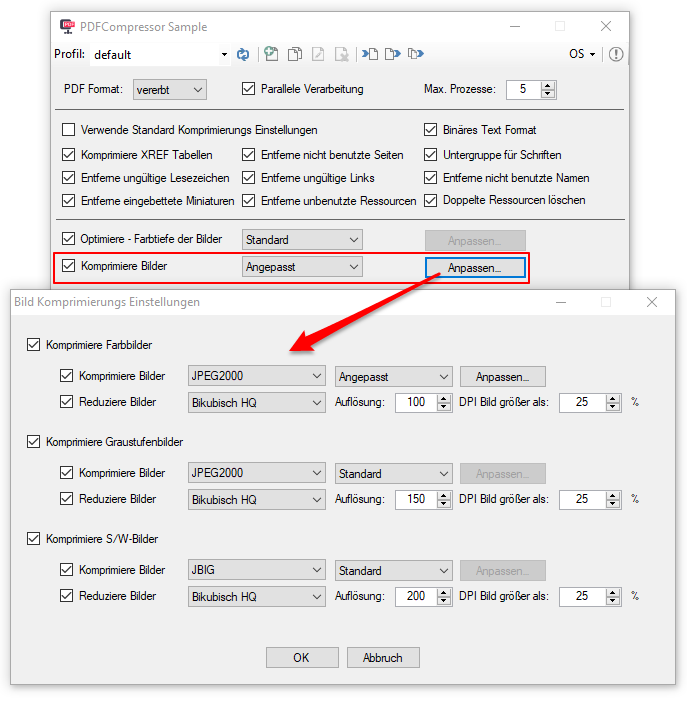 Previously, the PDF documents for printing were first converted to a graphics file with the resolution of the printer. 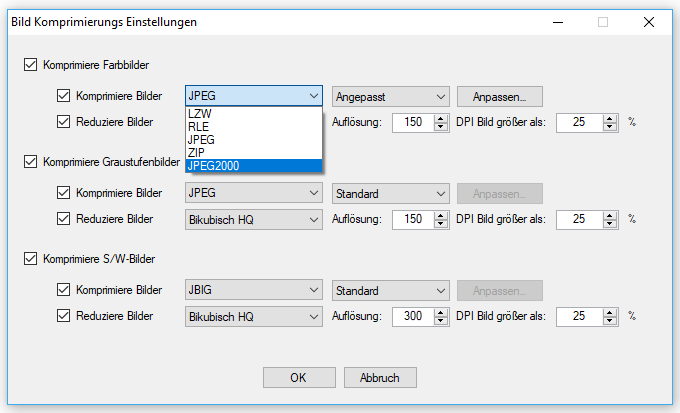 However, the printer had a high resolution, eg. 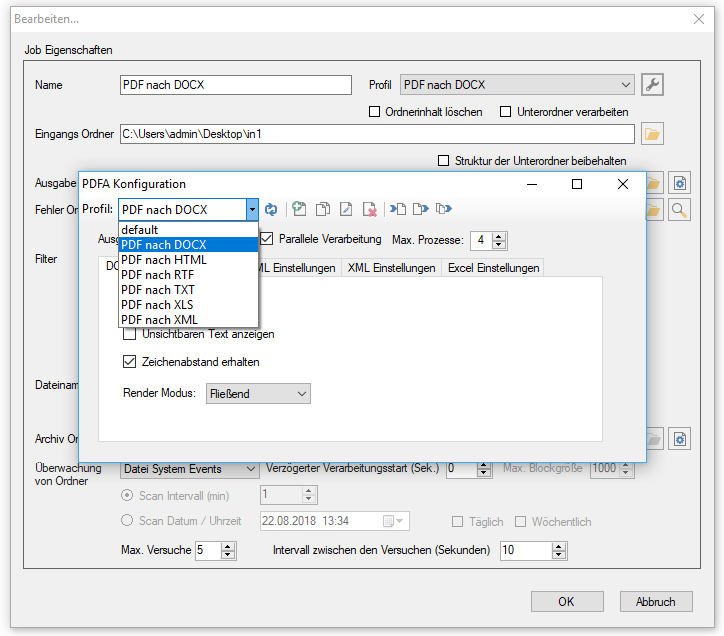 600dpi or more, so large print data was generated, consumed many resources and a printout with many pages took a correspondingly long time. 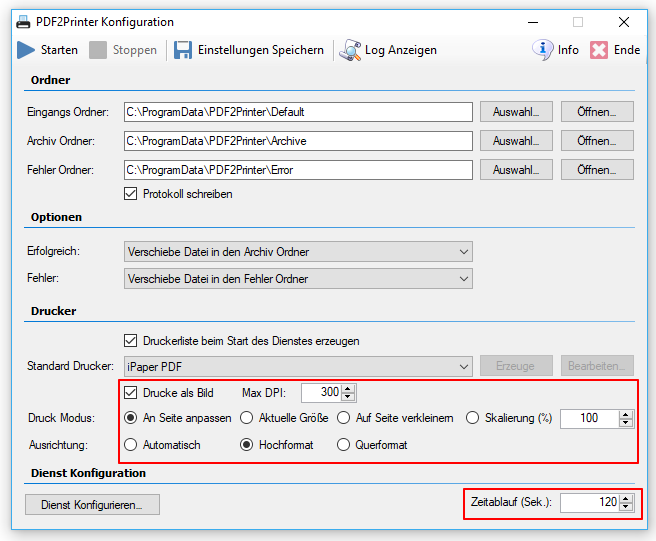 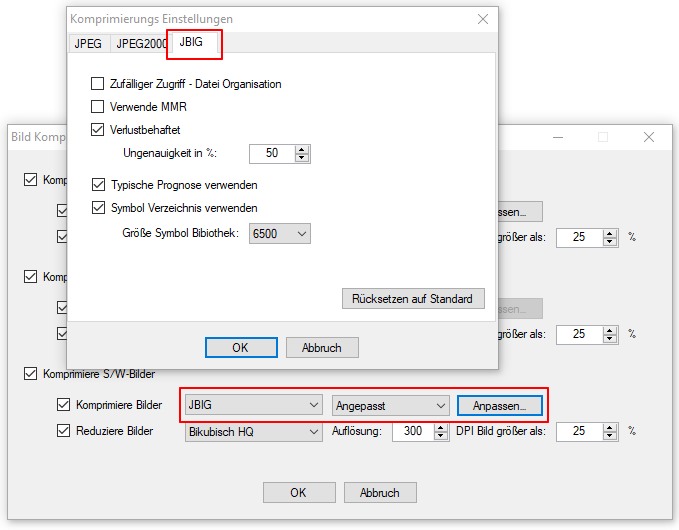 New direct PDF print output without PDF to Image conversion. 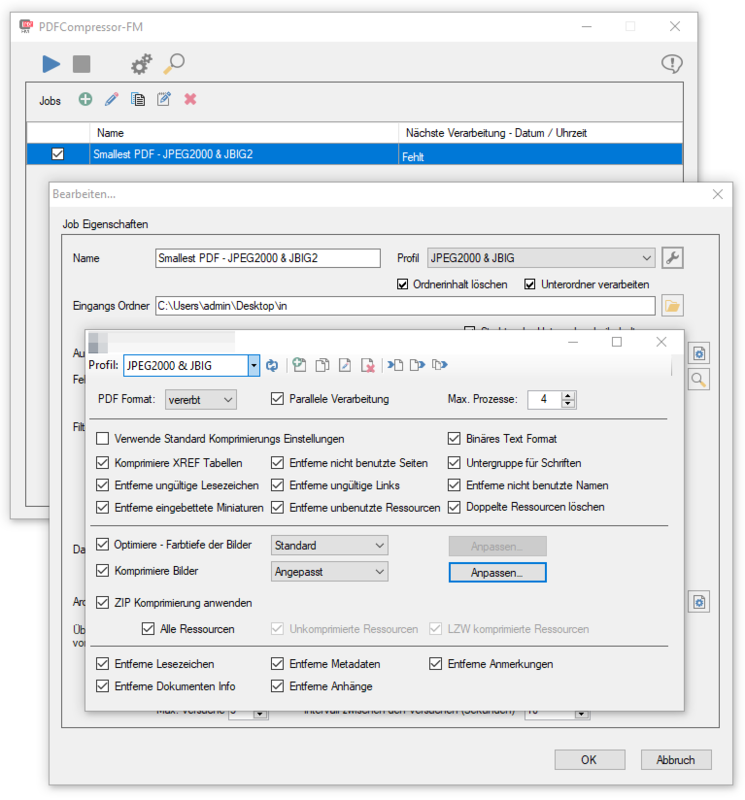 Much faster print output with fewer resources, especially on many pages and high printer resolution. 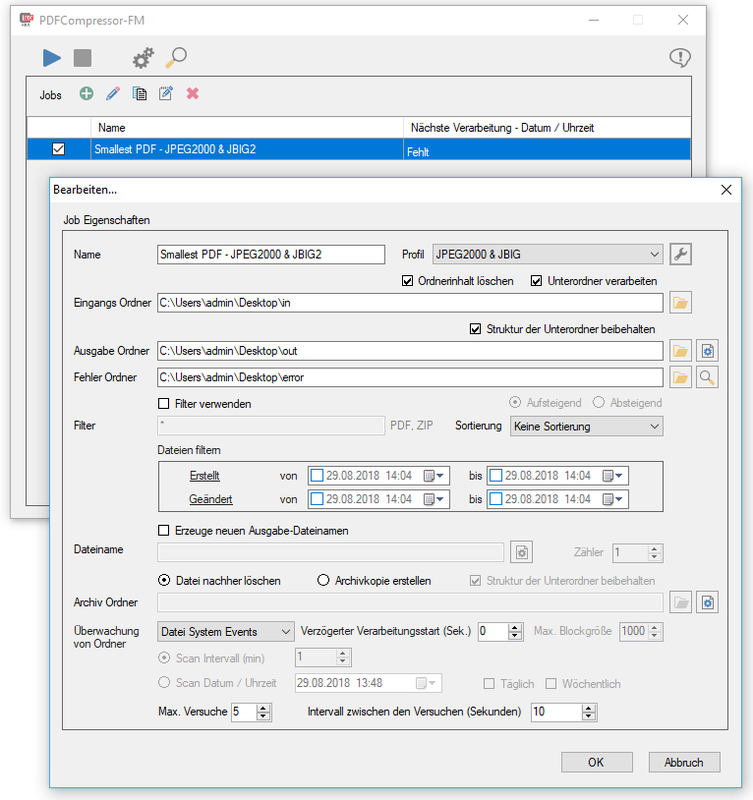 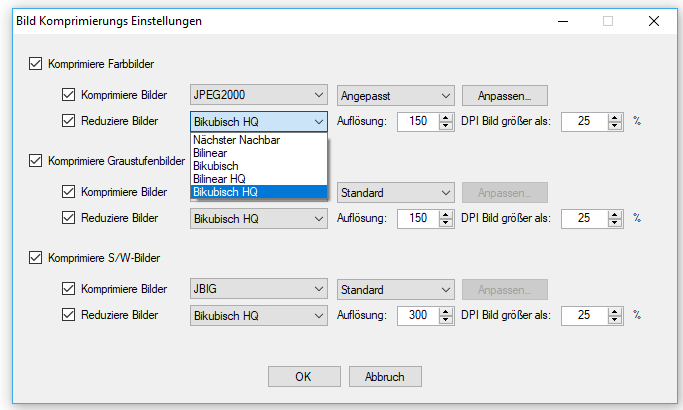 Alternative: PDF image print with adjustable resolution – standard: 300dpi. 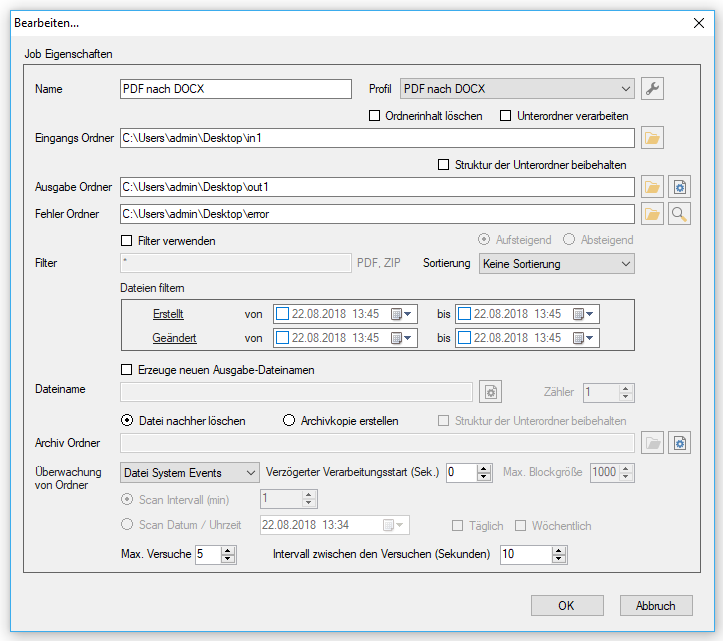 PDF image printing also offers scaled print output and automatic page orientation. 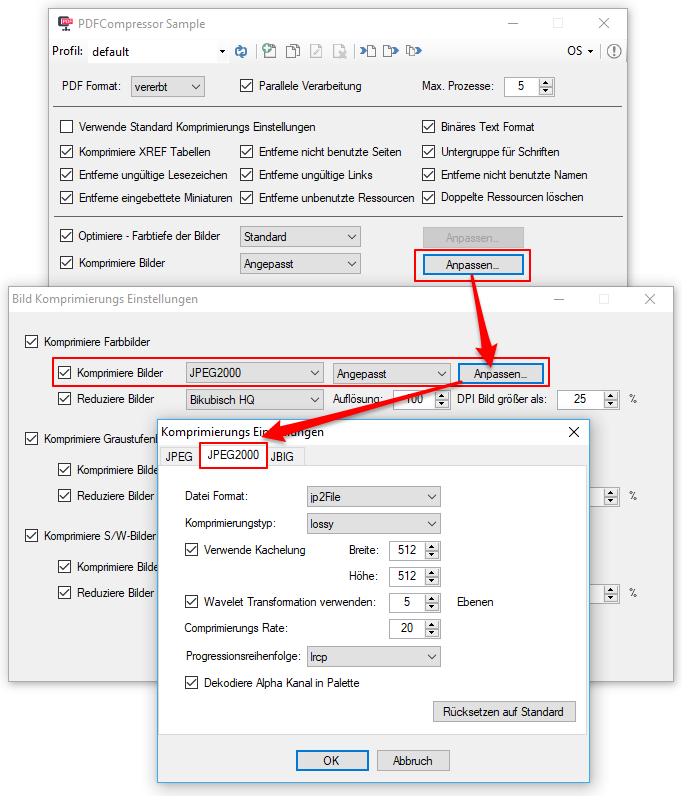 Configurable timeout for printing – default – 120sec.